I would urge every stationery-loving, creative and contemporary bride and groom to discover small independent businesses while planning your weddings. If there’s an indie alternative to high street products, seek it out and support the little, local guys. 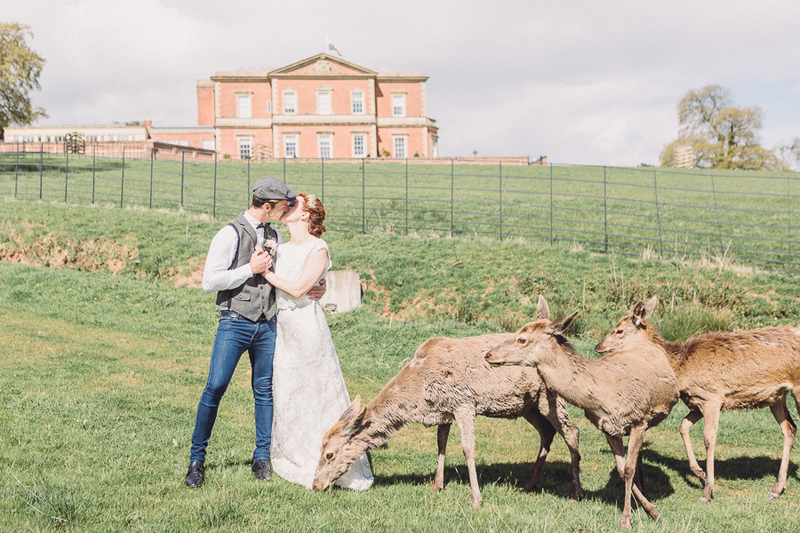 Independent wedding businesses will give you better service, closer attention to detail and the unique look you’re dreaming of… just like Dot Laser‘s Lucy and Lukas who I found a week or so ago and am thrilled to be introducing on the English Wedding Blog today! “After my Masters Degree, I worked as a freelance designer preparing vector drawings for other designers and companies who needed this service, much of this was for laser cutting files. Lukas worked as a graphic designer and after as a freelancer, it was then that he developed an interest in laser cutting and engraving. Having both come from creative backgrounds,we decided to set up shop as a laser cutting business based in West London – Dot Laser was born. “We had been getting quite a lot of requests for designing and cutting wedding stationery, so we decided to create an ‘off-the-peg’ shop on our website to make this process cheaper and easier for our clients who wanted something a little different. Lukas and I wanted to provide a broad range of styles so that there is a little something for everyone, but still design for what we like ourselves. “Each design starts off from a theme that we come up with or an idea of a ficticious wedding! We then start designing, taking into account how long each piece will take to cut and engrave – this is very important so that we can keep the costs down for our customers. Lukas and I tend to start drawing straight on vector based programs like Illustrator and Corel Draw, then we will keep refining our ideas until we are happy with the end result.